Not only is the smell of spoiled paint horrendous, it is also toxic and can have major effects on our health if applied. Unfortunately, once an organism gets inside a paint tin and begins to decay, there’s no way to salvage it. The only thing to do if this happens is to get rid of it as soon as possible. If the paint is applied to a surface after it has spoiled, the smell will never disappear. And bad smells are bad news. 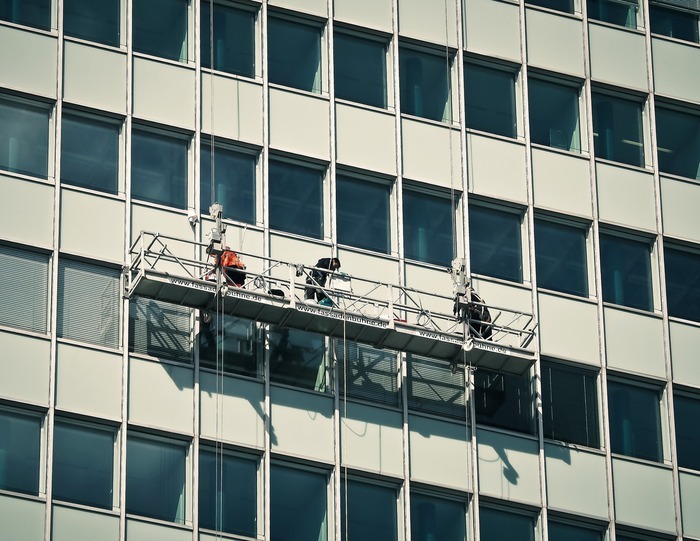 We provide specialist paint services on an industrial scale, thus ensuring the paint we use is clean, with safety being our number one priority, but sometimes bugs can creep in even when all measures have been taken to prevent it. Here’s what the team did when we came across this rare find recently. A few weeks back one of our experienced painters came across an interesting situation that, although uncommon, does occur occasionally. Working at one of our major sites, this team member had gone back with a half-can of finish coat to do some touch ups. On removing the lid, he was assaulted by a disgusting smell! The paint was covered with a green slime. Realising the paint in the can was rotten, our expert painter did exactly the right thing. He isolated the can and removed it from site immediately. The spread of these pathogens is quick and should not be given the chance to contaminate other stock. It’s important we get to the bottom of things like this, so when our painter got back to the depot, we discussed what could have caused the paint to go bad. In this case, it was evident that it was a sealing issue and a pathogen had crept into the tin through whatever gap it could find. The three main classes of microorganisms that can colonise paints are fungi, algae and bacteria. They all need water and nutrients to thrive, and algae also need sunlight. Not only can these microorganisms grow in in liquid paint before application, they can also grow in the finished coating after it’s applied. In-can biocides to prevent growth during storage. Film biocides to protect dried paint films by preventing microbial growth. Film biocides formulated to produce a hygienic or antimicrobial coating. Algae require sunlight so they cannot grow in sealed cans of liquid paint. Fungi and bacteria require water so they cannot grow in solvent-based coatings. Most of these changes create potential health hazards. Fungi, algae and bacteria can all grow on applied paint films both solvent and water based. The effect of each of these organisms depends on the ambient conditions of the painted surface. Fungal Growth: Fungus (mould or mildew) requires no sunlight and only minimal quantities of water to thrive. In the absence of a fungicide, all external paint films are subject to fungal colonisation unless they are in very dry situations. The relatively dry conditions inside buildings means fungal growth is restricted to surfaces which are periodically wet. Algal Growth: In order to grow, algae need sunlight and a surface that is almost permanently wet. In these conditions, algae find all suitable nutrients. Consequently, algae is rarely seen on interior paint films and only on exterior coatings in very wet environments. A typical example where algae are present would be a shaded area which is wetted by a leaking gutter. This specialised area is worth a whole article in itself – we’ll get to that later in the year. For now, we are happy to say we are the official applicators for Sanitas MicroClear Plus. This is the perfect antimicrobial coating for the food and healthcare industries. 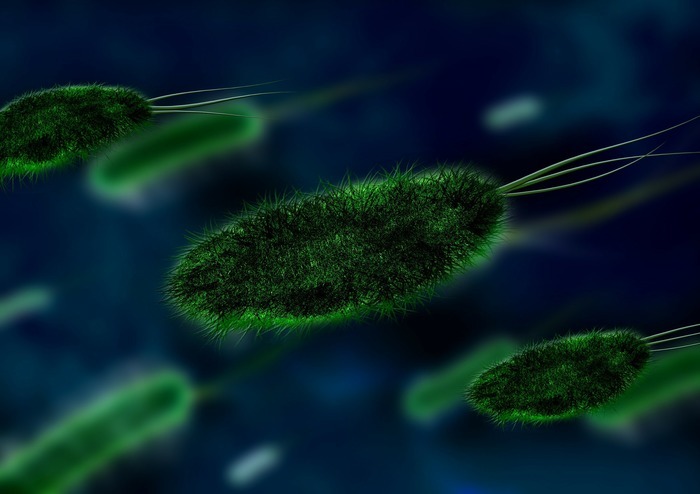 Understanding microorganisms is a crucial part of our specialised painting services. As we work so much with the food and healthcare industries, our paint must be safe and clean at all times. Therefore, we take paint care and quality very seriously. Looking for the right team for your next major paint job? 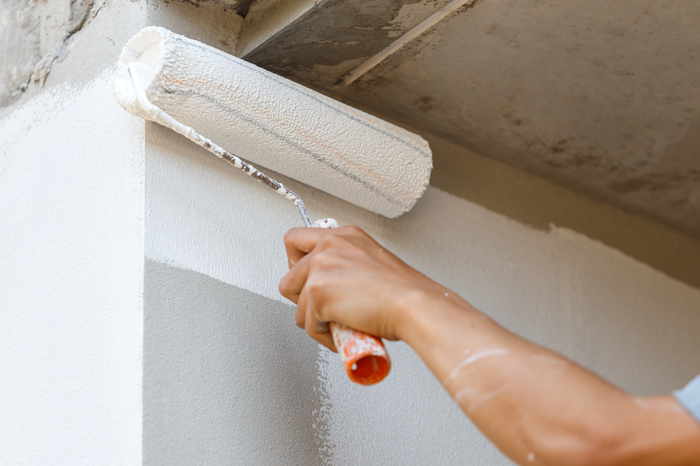 Contact us today to give your building a fresh look with fresh paint.